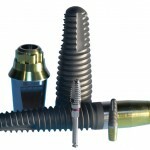 Dental Implants: long or short? This review compares survival rates between extra-short implants (≤6 mm) and ≥10 mm long implants. 18 studies were included suggesting little diference up to 3 years following prosthetic loading. 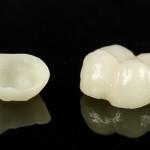 Metal-ceramic vs ceramic: Material of choice for restoring implants? This review comparing ceramic and metal-ceramic restorations was developed by MSc Students from @UClanDentistry during a recent workshop. While the findings suggest no difference between the two materials only a small number of limited quality studies are available. 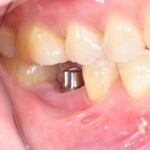 This review of survival and technical complication rates of all-ceramic implant-supported single crowns included 41 mainly observational studies suggesting high survival rates for all-ceramic implant supported single crowns. 19 studies (6 RCTs, 13 prospective studies) were included in this review assessing whether the number of dental implants per jaw has an influence on implant and/or prosthesis survival rate and complications with the findings suggesting no influence. 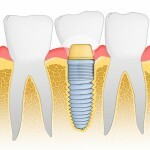 Dental implants: Does crown-to-implant ratio influence treatment outcomes? 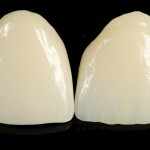 This review of the influence of crown-to-implant ratio on single-tooth,non-splinted implant outcomes includes 8 observational studies and suggests no impact with crown-to-implant ratios ranging from 0.86 to 2.14. 9 observational studies were included in this review comparing the immediate placement of implants in an infected site compared to a health site. 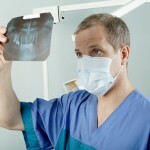 The findings suggest no difference although the quality of the evidence is low to very low. 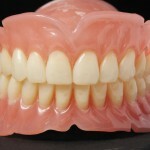 Overdenture attachments systems: splinted or unsplinted? 9 studies were included in this review of the effect of splinted or unsplinted overdenture attachment system on clinical outcomes. 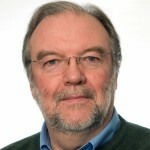 The findings suggest no difference however, the quality of the evidence is limited. 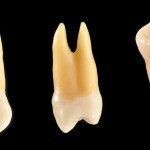 Autotransplantation of teeth to the anterior maxilla? This review of the success rates for autotransplantation of teeth into the anterior maxilla includes 17 studies. While the findings suggest high survival rates there is a lack of agreement of success criteria and the quality of the evidence is low.